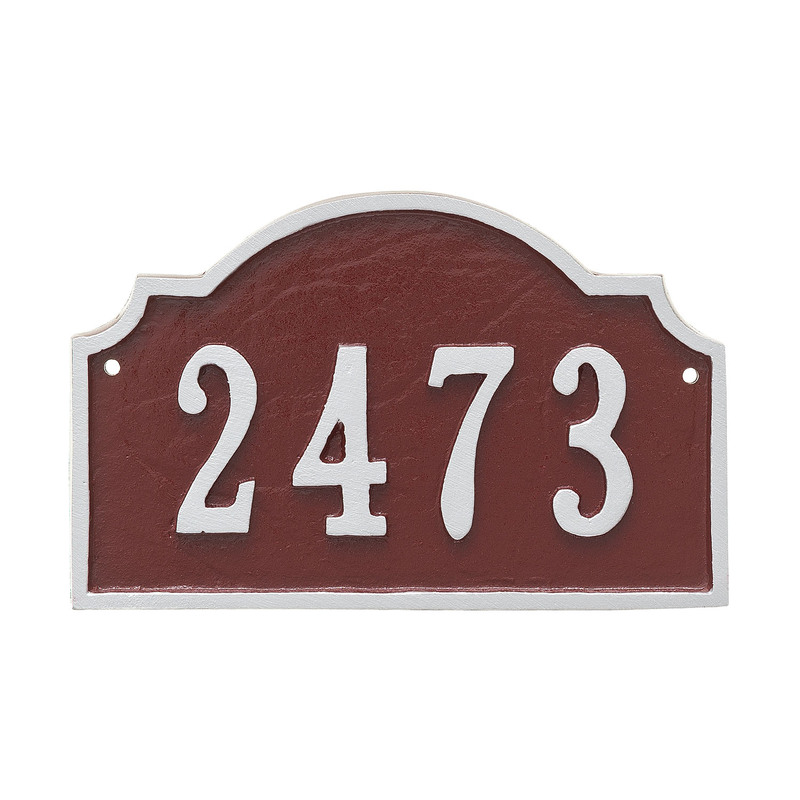 Colonial style address markers offer you a traditional means of adding curb appeal to your home or business. 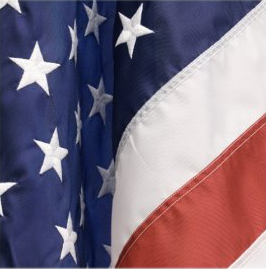 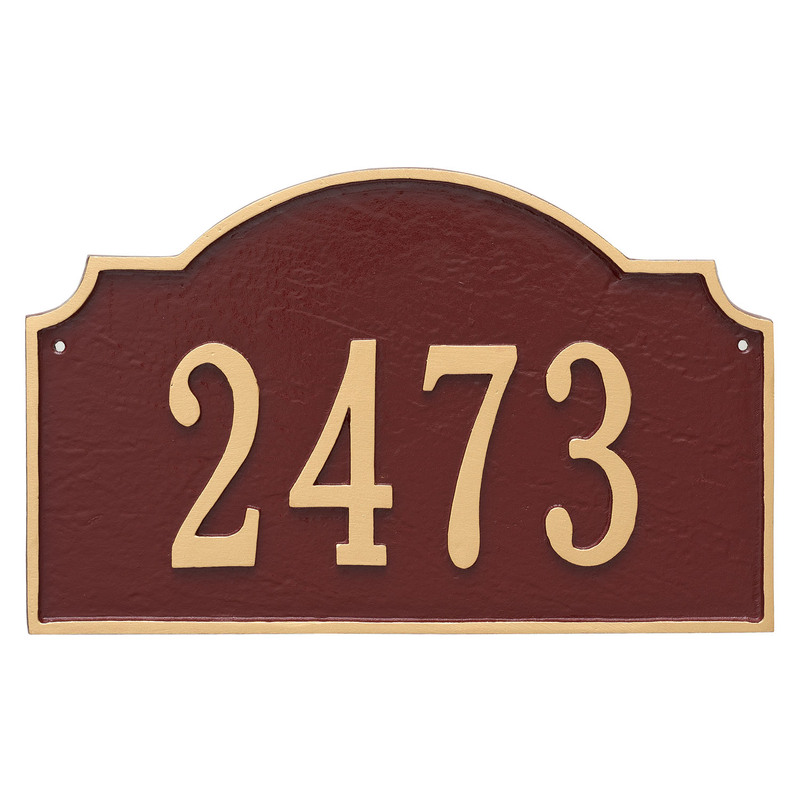 With three sizes to chose from and a selection of color choices you are sure to find the perfect match for your home or business. 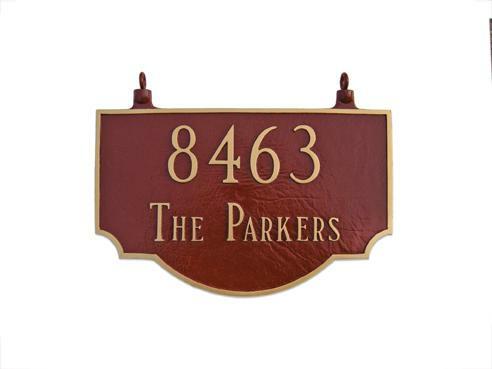 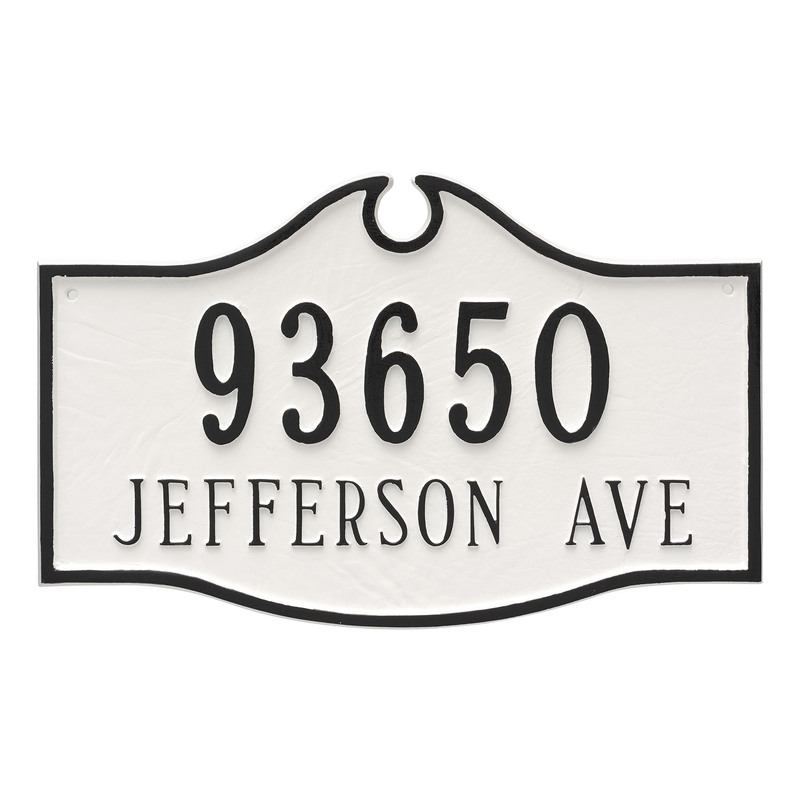 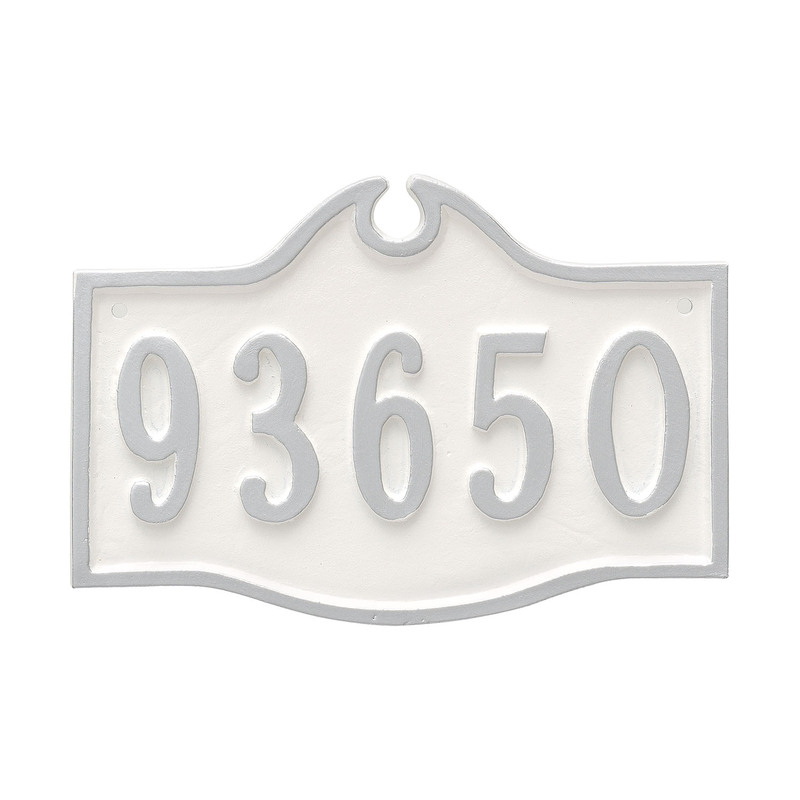 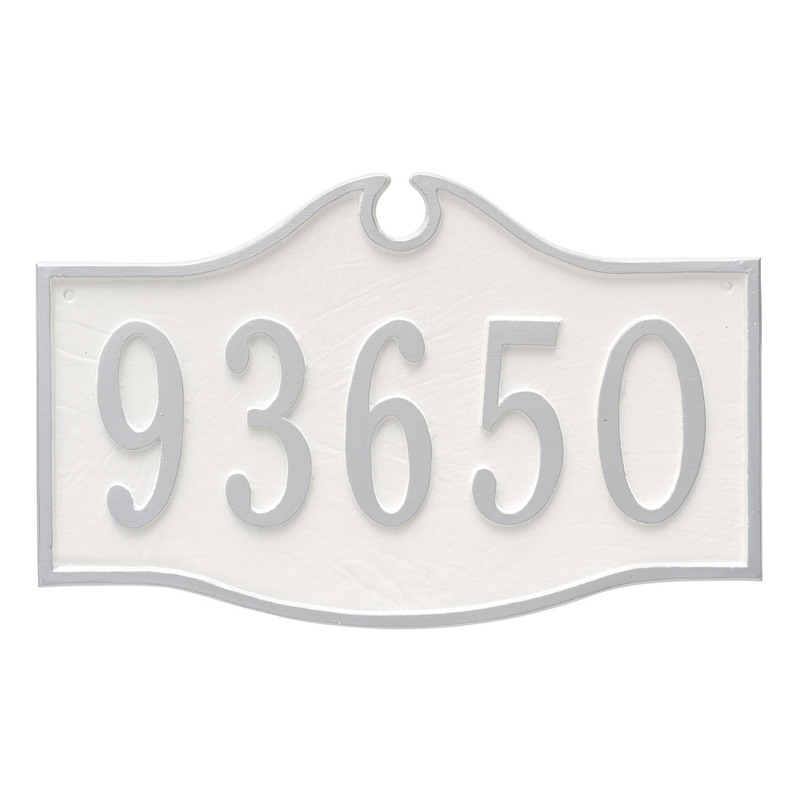 Customize this decorative house sign to include your house number and last name to add a touch of class to any home.